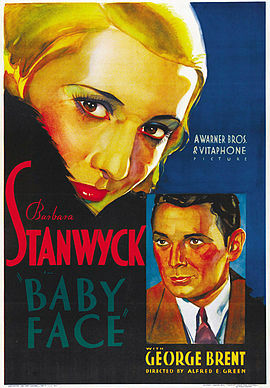 Baby Face is a 1933 American film starring Barbara Stanwyck and George Brent. 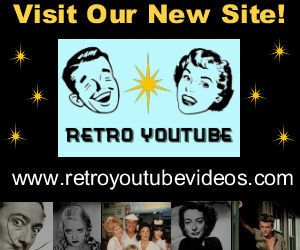 It was directed by Alfred E. Green. The story focuses on a young woman who uses her body and her sexuality to help her climb the social ladder, but soon begins to wonder if her new status will ever bring her happiness.